We are one of the top credential used clothes, second hand used clothes supplier with experience loading containers with merchandises such as credential used clothing, credential used clothes,second hand used clothes, bulk used clothes in bales, used shoes in bales and sacks, used toys and store returns.Upon your request we may also prepare Credential Used Clothes with other type of merchandises.Purchases of credential used clothes and sales of credential used clothes are our primary business operations, if you are seeking to purchase please email us. 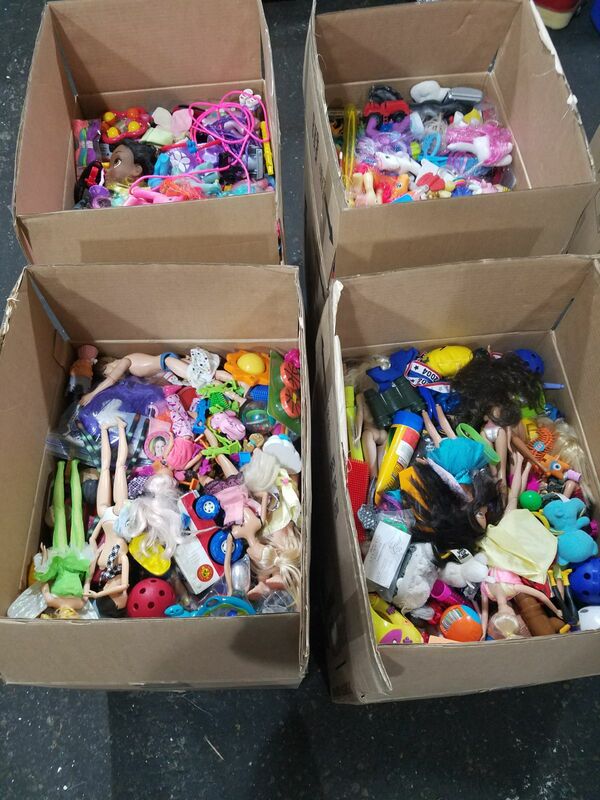 Used Toys Wholesale, Walmart Store Return Toys, Toys R Us Store Return Toys, and some others return toys products are sold and loaded in containers and shipped to any destination requested by customers. Currently we have the above brands available however we may also provide used toys in different formats such as used hard toys or soft toys. These are totally different then Store Return Toys because of the condition and the loading style of the products. 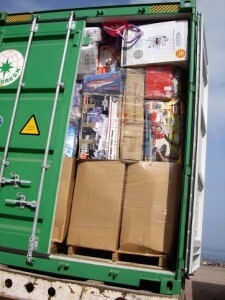 Loading up to 15000 lbs of Used Toys Wholesale is possible however the weight may vary. Some of our customers requests half and half loads which is available from different states. Another favorite used toys wholesale product is the small figures. 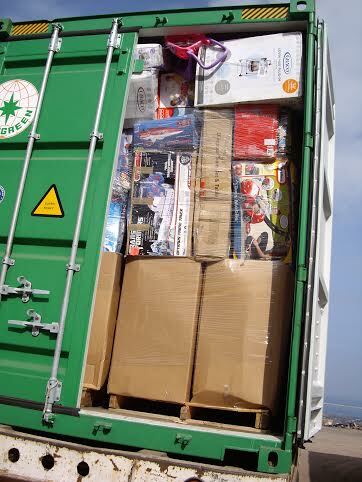 We are as Trueway, Inc also loading hard and soft toys in containers used different than above not store return. Used toys are sold consistently to the customers who have their own store located in Chile, Iraq, India, Pakistan. Big gaylord boxes or small boxes are preferred by customer totally depends on the quality and the price. We can load some of the best quality used hard and soft toys and customize the items if the customer prefers. Half load of used hard toys or half load of credential can be made upon customer wishes.